A relog near the boats helps and if you're still having the same issue after logging back - open an in-game ticket. A Staff Member will assist you as soon as possible. If an in-game ticket doesn't work, i can provide a portal to Northrend Dalaran. 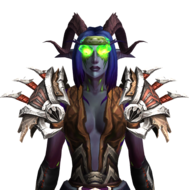 For Horde, my mage is Xaldyra. 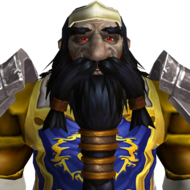 For Alliance, my mage is Alasanya.